Multi-class. An application in Tuvalu must be based on a registered UK trade mark, and must comply exactly with it. Duration A Tuvalu registration will remain in force as long as the corresponding UK registration remains in force. No independent design protection is available in Tuvalu. 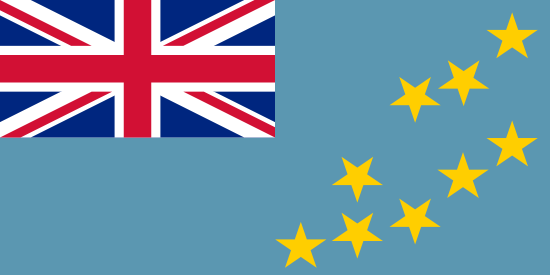 However, a UK registration extends automatically to Tuvalu. No news stories have been found for Tuvalu.